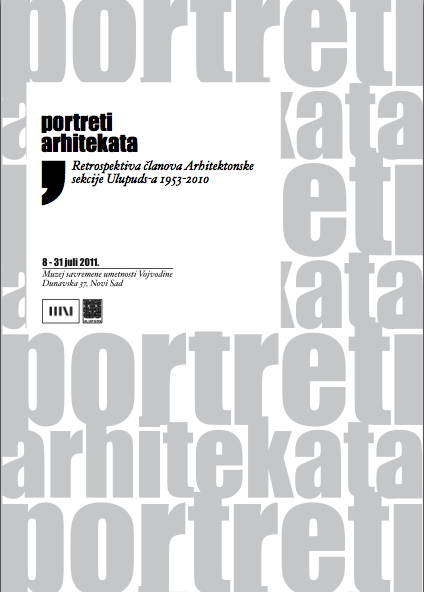 monumental importance of architects and architecture in Serbia, from 1953 to 2010. 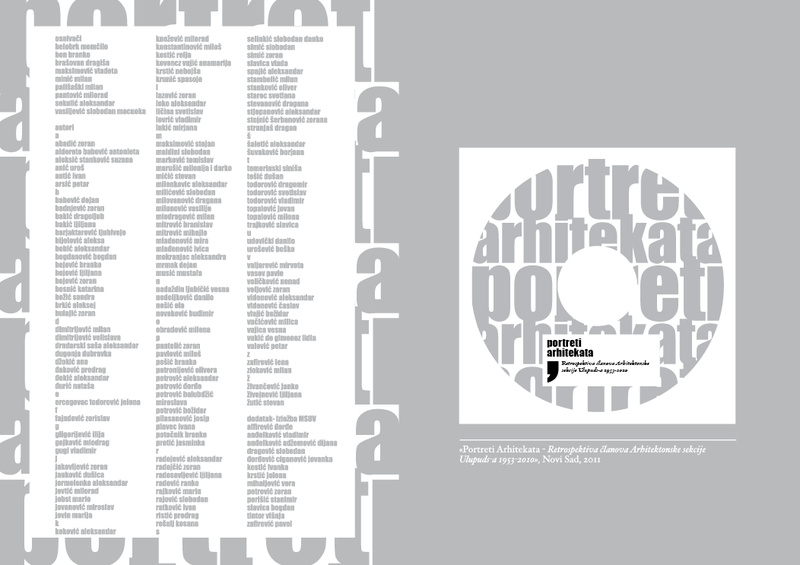 Two Awards recieved for the project. 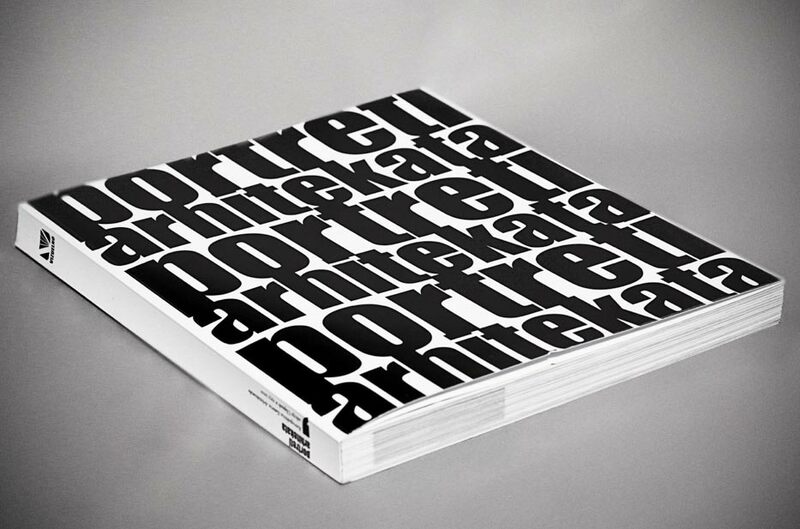 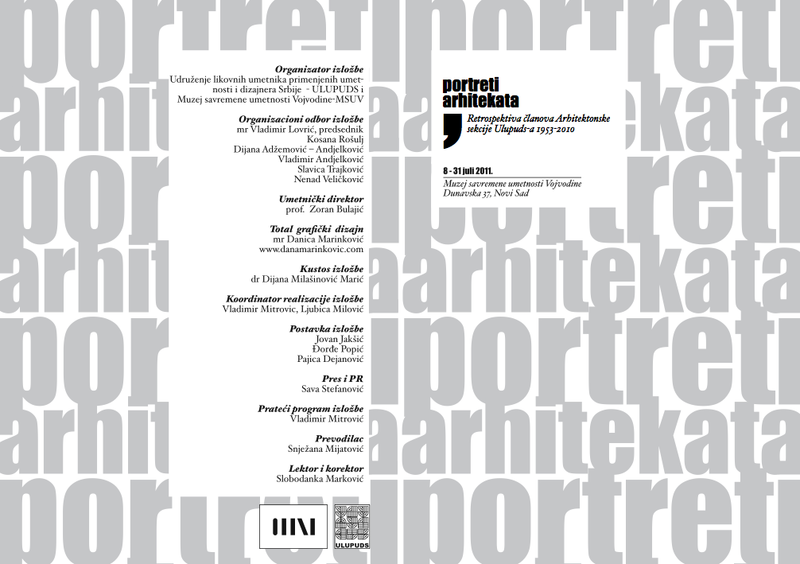 Redesign of the visual identity for the same exhibition of Architecture, organised in another city (Novi Sad, Serbia), july 2011.